Looking for new ideas for your blog or social media sites? 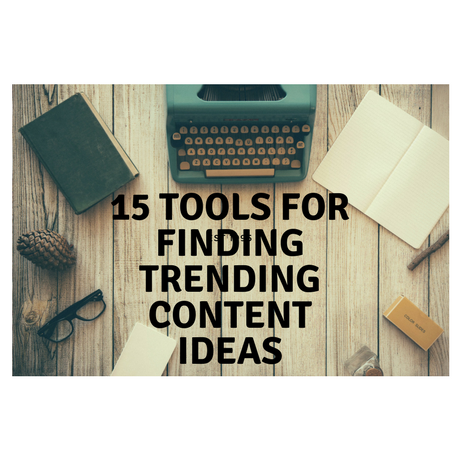 Here are some tools online that make it easy to find the most recent trending topics. Finding the most popular content being published in each of these subject areas can be gathered using these tools. Some of them are free, and others have free limited versions available. Google : Actually provides its own version of presenting trending topics. Topsy: Gives you social media insight on such things like key influencers, data analytics, and web traffic. What’s Trending: The site shows you content across the Internet that are currently trending.